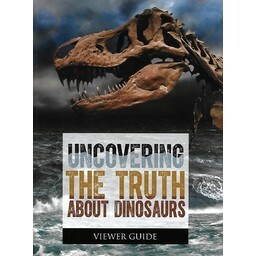 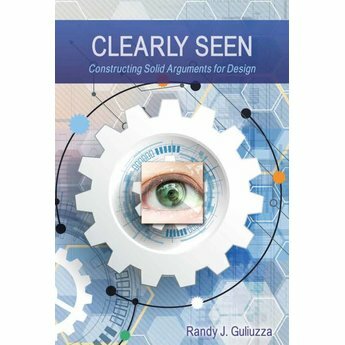 A collection of 5 resources by ICR's National Representative, Dr. Randy Guliuzza. 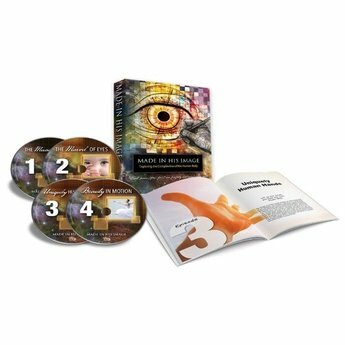 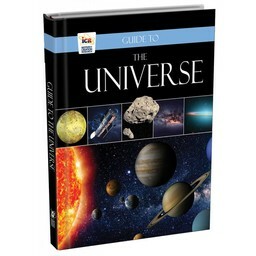 This pack focuses on the apparent design and infinitely complex creativity found in the human body. 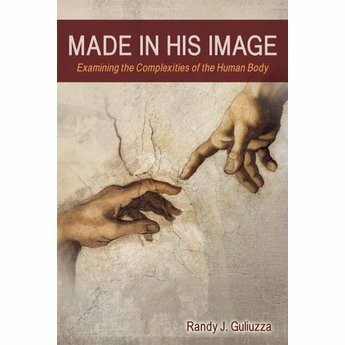 Produced from a biblical perspective, Made in His Image will inspire audiences by looking at the human body in all its wonder-fully functional, fully human, and fully created in God's image. 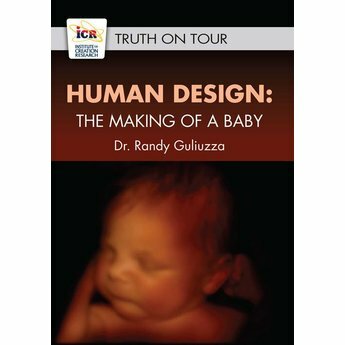 Featuring medical, engineering, and other experts like Dr. Randy Guliuzza, Made in His Image will fascinate audiences with mind-blowing facts, dazzling imagery, and memorable illustrations. 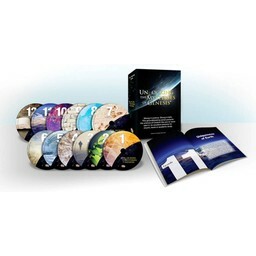 Contains English closed captions and subtitles in English, Spanish, Chinese, Arabic, and Korean!